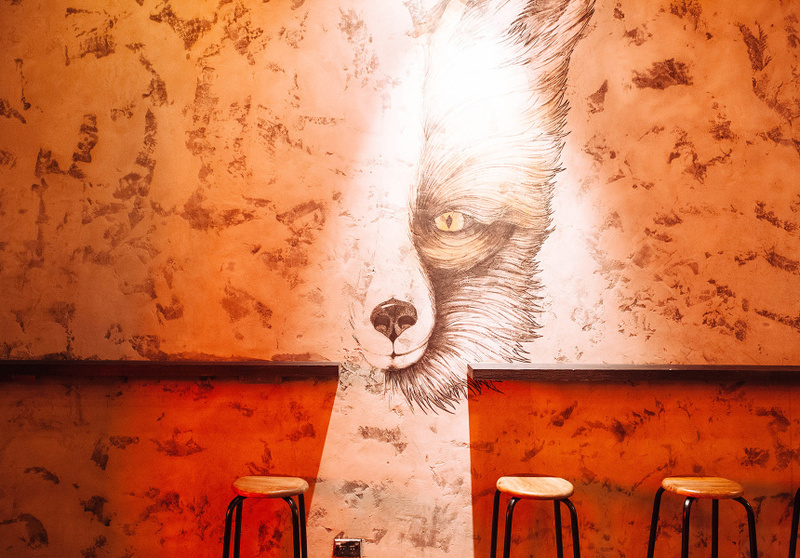 The Sly Fox Hotel has been nestled on the corner of Enmore and Edgeware Roads for the better part of a century. 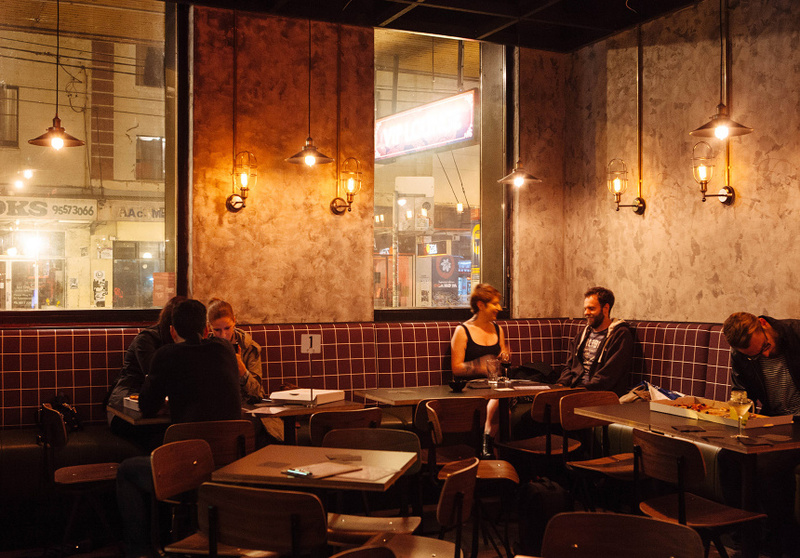 Despite changing hands numerous times, this quintessential Sydney pub has retained both its charm and its customers. The Sly Fox was once known as a gay bar, but in the post-lockout era the clientele has broadened substantially. 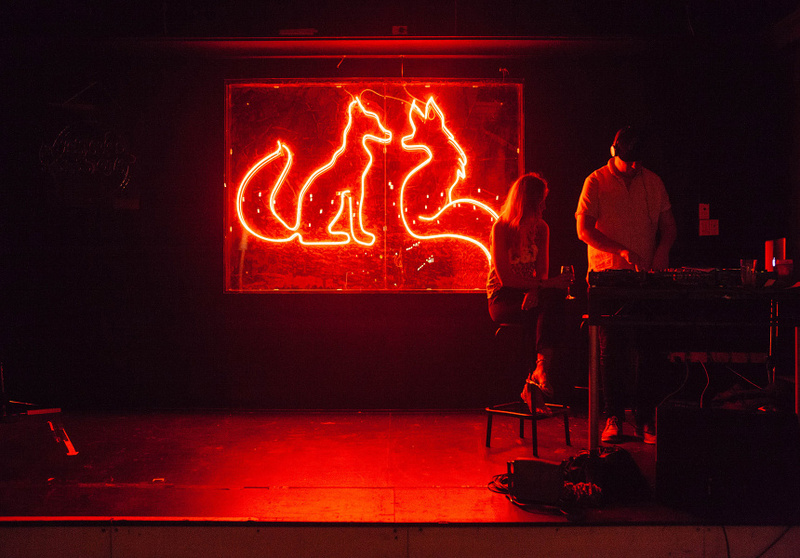 A recent transformation has seen a dramatic increase in both the frequency and quality of the live music here, as well as the late-night guarantee of either boogie tunes or heavy beats. With the reassurance of a 6am closing time on Friday and Saturdays, inner-westerners can still keep the dream alive ‘till dawn. Affordable drinks will help to foster that dream. The staff is consistently friendly, or at least admirably empathetic at 4am, and if you’re a local you’ll probably bump into someone you know. So If you’re on your way home, and looking for that one last drink – Sly Fox is always a safe bet.